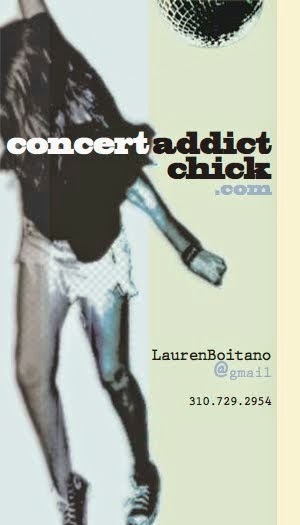 CONCERT ADDICT CHICK: The Coachella 2011 Lineup Is Finally Out!!! The Coachella 2011 Lineup Is Finally Out!! !